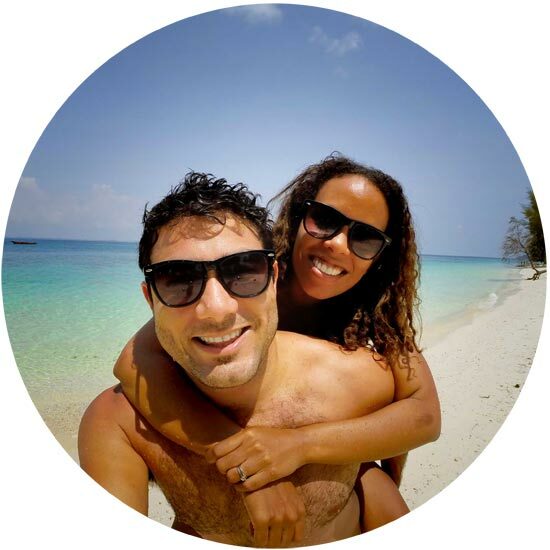 Looking for ideas on what to do in Zanzibar as a couple? 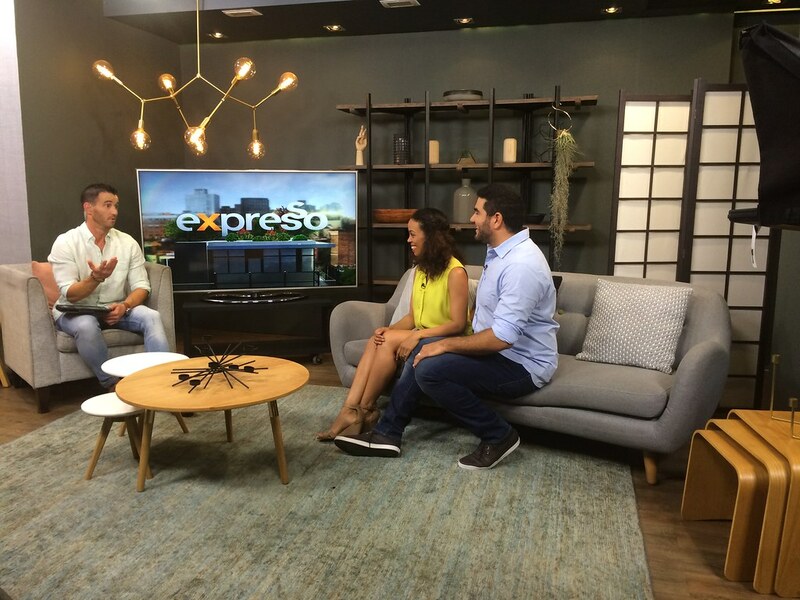 Watch our insert on the Expresso Morning Show below as we chat about the Spice Island in our second insert in the Romantic Couple Destination Series. 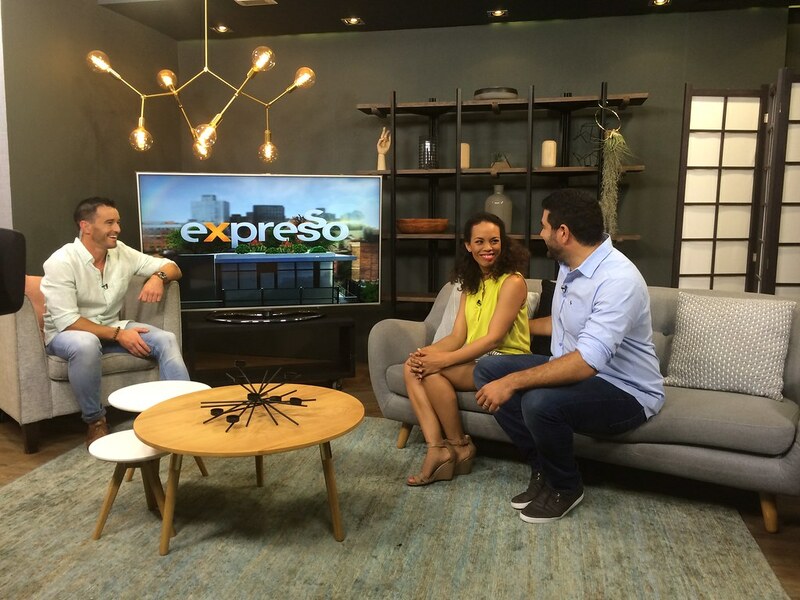 Chatting to Expresso’s Graeme about Zanzibar as a Romantic Couple Destination. Behind the Scenes: Vaughan dressed by Old Khaki and Lauren dressed by Poetry. 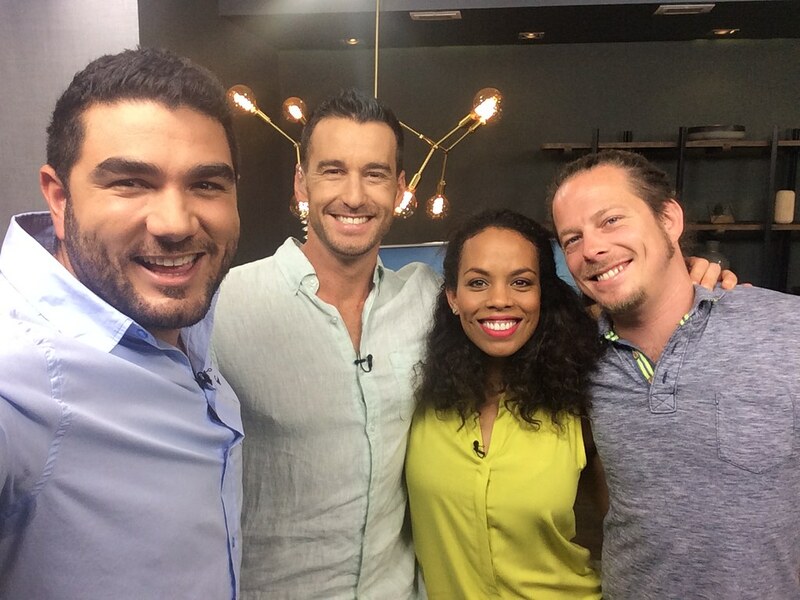 Vaughan and I with the epic Expresso Team: Presenter Graeme Richards and Producer Marcus. 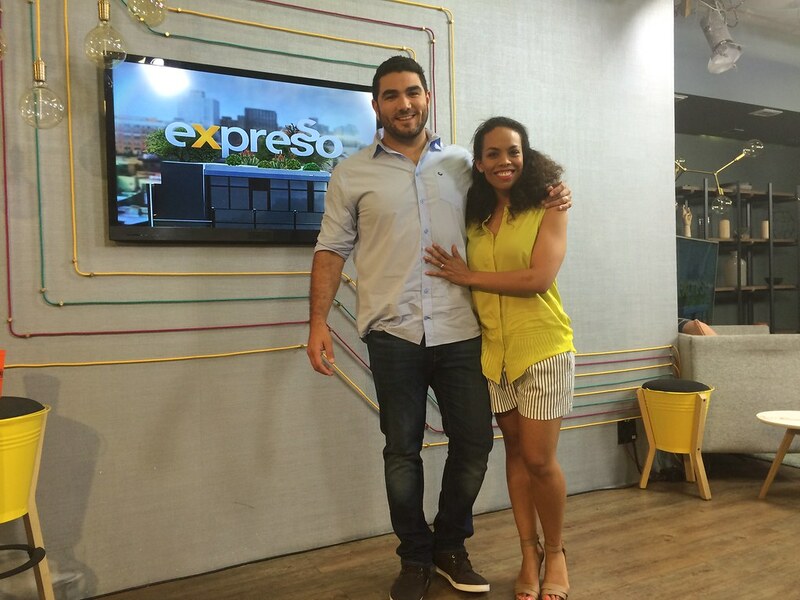 Shooting on the Expresso Morning Show. 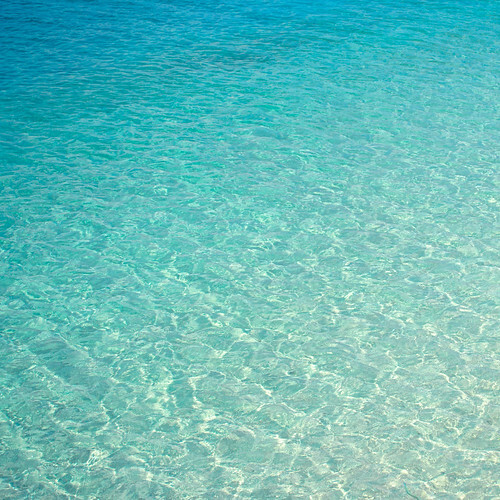 What did couple activities did you enjoy in Zanzibar?